If you've been eying the Apple Watch, but needed a larger band to wear itcomfortably, you're in luck. Cupertino added new accessories today to accommodate with a new L/XL Sports Band and Link Bracelet Kit that adds an extra 40mm to the 42mm metal bands. 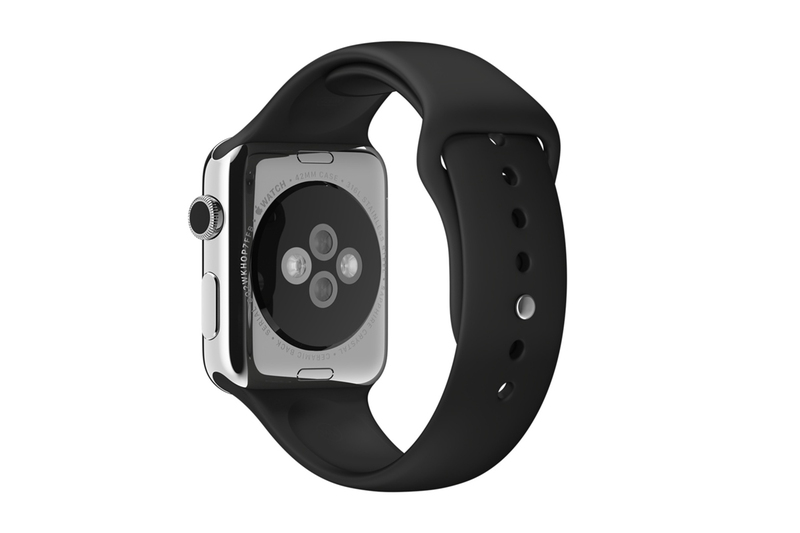 That Sports Band comes in either black or white and will fit nicely around wrists that measure 195-245mm. Before now, the largest option (M/L) measured 160-210mm. Both the larger Sports Band and the extra links will set you back $49 from the Apple Store, and as 9to5Macpoints out, the standalone Modern Buckle Bands are also available for purchase for $249. You gotta watch this, Gmod Band.